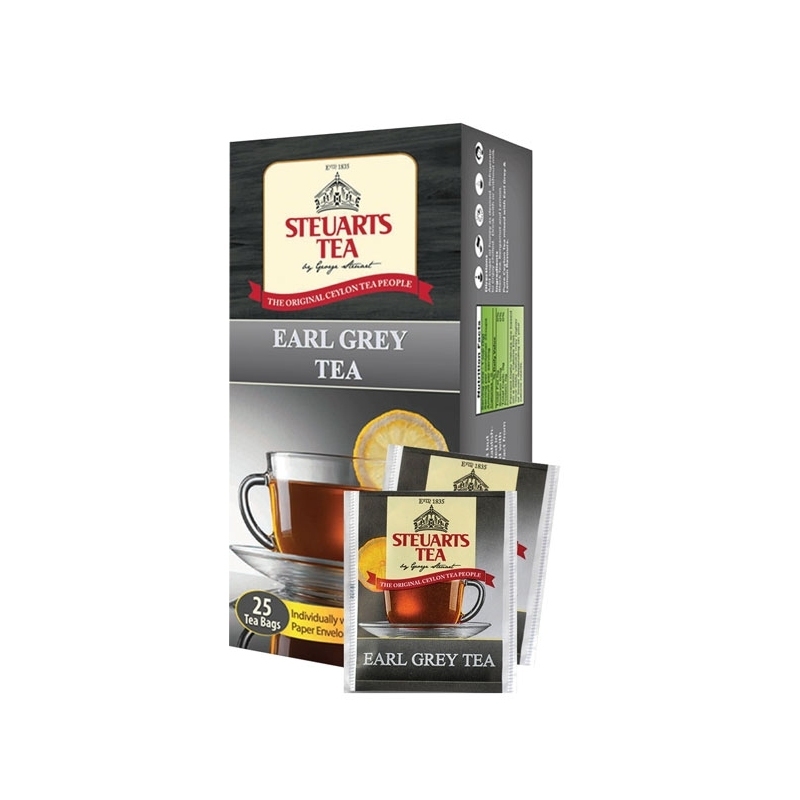 The Steuarts Tea - Earl Grey is Pure Ceylon Tea Flavoured with Bergamot and Corn Flower. It yields a slightly smokey finish with medium tannin. Ideally to have after a sweet desert. 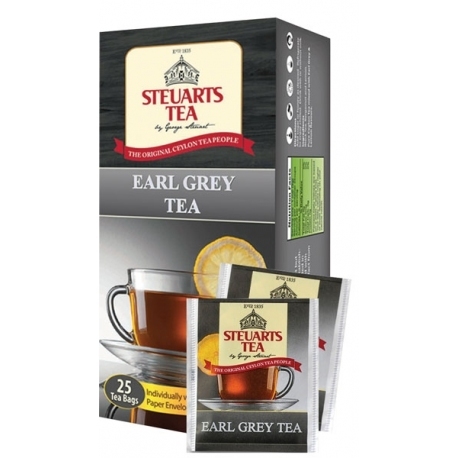 Assumed to be named after The 2nd Earl Grey, British Prime Minister in the 1830s, Earl Grey is a blend of Ceylon orange pekoe and generous amounts of bergamot, producing an all-time classic tea surrounded by many tales of origins. 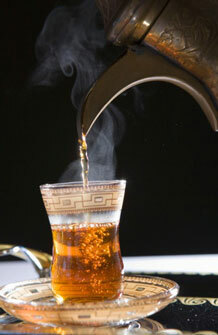 The full-bodied orange pekoe leafs brew a coppery liquor with a strong bergamot aroma. It truly is a bold flavour with bright bergamot overtones that washes off any sweet deserts you just had. 1 tea bag per 200ml cup, brew 2 minutes in water at 100 degrees Celsius, 1 tea spoon of sugar, for best flavour please dont brew for longer than 3 minutes. 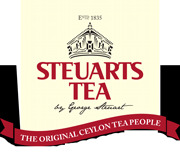 A blend of orange pekoe tea from the Udupussellawa & Dimbula region in Sri Lanka (Ceylon) with bergamot and corn flower. Loved by many, Earl Grey is best served black. The refreshing feel of bergamot complements sweet desserts very well.